Dr. Bruce Feinberg will discuss a wide range of medical topics with special guests from Atlanta Allergy & Asthma, Atlanta Center for Medical Research, and Worthmore Jewelers! Join us for a conversation about a wide range of topics, including the Ebola epidemic, nutrition guidelines regarding powerhouse fruits and vegetables, and the first noninvasive colon cancer test! 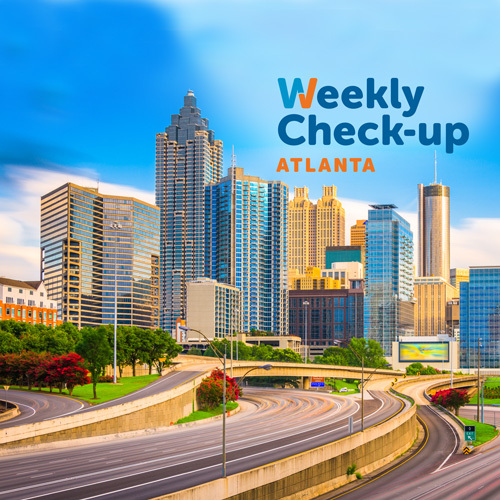 We will be joined by Dr. Stanley Fineman of Atlanta Allergy & Asthma, Eric Riesenberg of Atlanta Center for Medical Research, and Harris Botnick of Worthmore Jewelers.